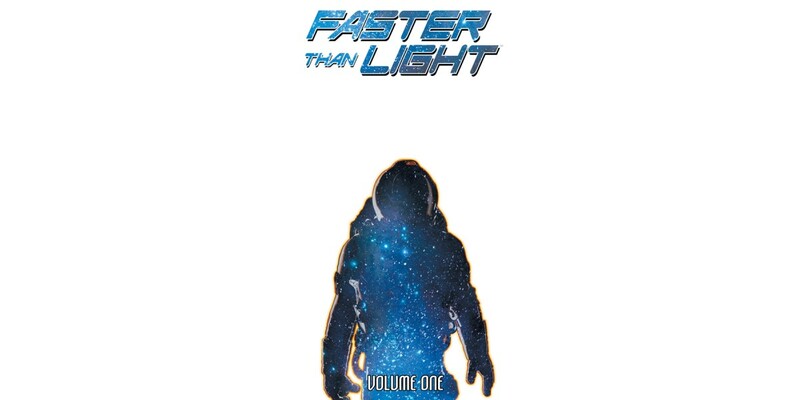 FASTER THAN LIGHT, VOL. 1 (ISBN: 978-1632156846) is available now for $9.99. It can be ordered by retailers from Diamond Book Distributors with Diamond code JAN160643. It can be ordered now on Amazon, Barnes & Noble, and Indiebound. FASTER THAN LIGHT #6 (Diamond Code: MAR160531) hits stores on May 11. The Final Order Cutoff deadline for retailers is Monday, April 18. FASTER THAN LIGHT #7 (Diamond Code: APR160757) hits stores on June 8. The Final Order Cutoff deadline for retailers is Monday, May 16.